Hi Matej, I have seen you photography online and really love what you do. I work as freelance brands manager for a wholesale / distribution company in New Zealand called Global Beauty. 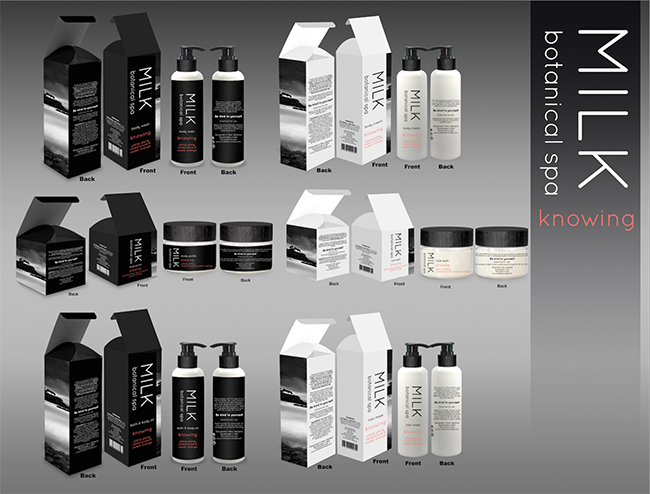 I am currently working with Global beauty to develop a retail beauty product for the New Zealand and Australian markets and I’m looking for black and white photography to use in our promotional materials, Brochures, posters , magazine advertising etc. Such an offer I could not refuse and we made a deal. I am very pleased that they have chosen my photos and that my work will be presented in such a beautiful way. Thank you! 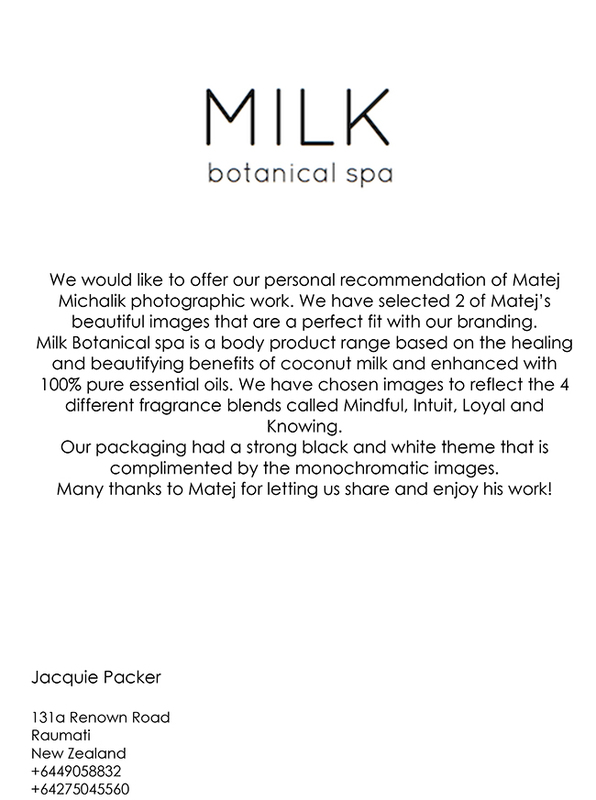 I also got a testimonial from Jacquie Packer, here it comes.